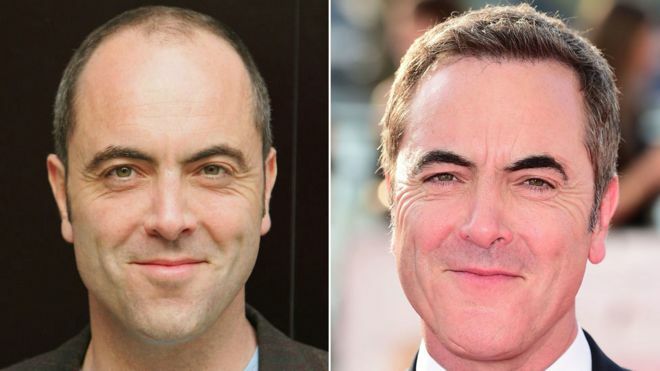 Hair transplants gave actor James Nesbitt a new lease of confidence, the Cold Feet star has revealed. Speaking to the Radio Times, Nesbitt said the highly publicised transplants had benefited his career. The 52-year-old underwent several procedures over a number of years. “It was something I struggled with,” he went on. “And that was probably the vanity in me. Despite his own cosmetic changes, Nesbitt – whose TV roles also include Murphy’s Law and The Missing – said he thought it was a shame when young men considered plastic surgery. “There always used to be the sense that age adds character,” he said. Nesbitt also spoke about his recent split from wife Sonia Forbes-Adam, with whom he has two grown-up children, after 22 years of marriage. He said he regretted the amount of time he had put into work. “I certainly regret things, but I’m also aware that I can’t change them. You can try to learn from it. I regret any pain that was caused. “I think separating has an impact because you look at why it happened and you see mistakes that were made,” he added.